Safety characteristics once were a back-burner priority when it came to autos. But the times have changed and now safety is probably one of the biggest concerns for the majority of car buyers. This fact makes automakers change their strategy offering less straightforward vehicles as it used to be several decades ago. Moreover there appeared numerous ratings that are aimed at evaluation of cars’ safety characteristics, which makes it possible for purchasers to choose the unit that suits all their requirements and demands. They include such reputable establishments as Institute of Highway Safety and many others. We have collected information from various sources and 5-star ratings in order to create our own top 10 list of the safest cars in 2015. Stay tuned! 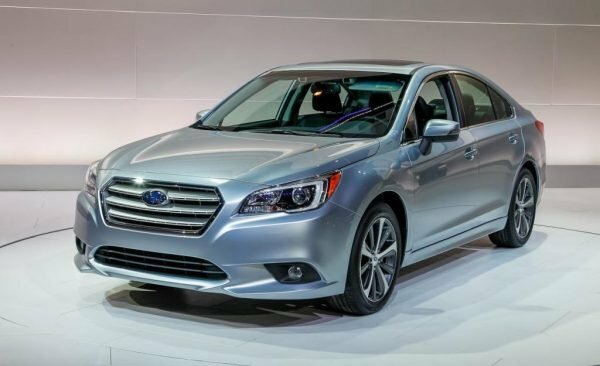 With the prices under $25,500 the new Subaru Legacy showed great results at governmental and IIHS crash-tests. It led to “Superior” total mark, which is a coveted mark, very few of the current models can boast. Some versions are equipped with innovative EyeSight system which proved to be rather reliable. Another great advantage of this model is that you do not have to pay a fortune for your potential life-saver on the road. Premium models are affordable for purchasers with medium level of income. You will get a full set of all necessary safety precautions including rare cross traffic alert, blind spot detection, lane-departure alert and many more. As a result we have a cheap and safe sedan at the most affordable price. All Volvo models have always been popular for their high level of safety. 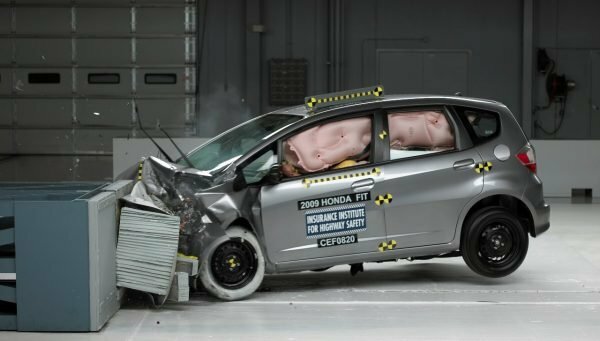 This is why the brand obtained reputation of the safest automaker in the world. 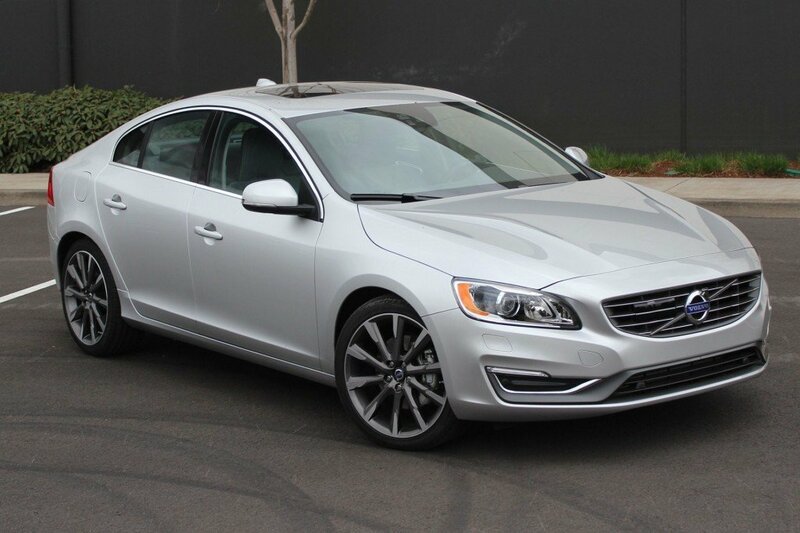 The new S60 model could also take the lead in the list of the safest cars 2015 according to results of the governmental and IIHS crash-tests. However, in spite of getting a 5-star rating from the government commission, its IHHS mark is “good”. Nevertheless the new car from Sweden offers a wide range of active safety precautions along with additional options depending on the modification. The main feature of the new Volvo is the fact that it has the lowest rate of damage and passengers’ injury in comparison with luxury sedans produced by other brands. 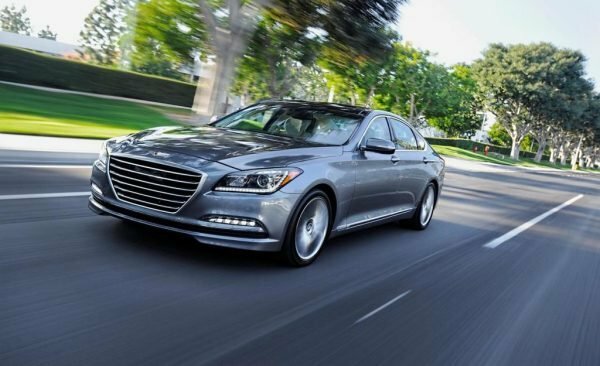 This time Hyundai Genesis producers paid a lot of attention to safety measures. That is why the new model comes up with lots of active-safety features which make it possible for the car to enter our list. 2015 Genesis is considered to be a flagship of the entire production series. It is equipped by automatic emergency breaking system, which is included in the Technology Package. All other safety features have been rated “Superior” by IHHS. Full package includes a sensory surround safety system containing LKA, LCA, BSD, RCTA and many more. The system is able to proceed with automatic steering correction within the lane. The new Mazda 3 is a perfect example of a pretty family car represented in a series of compact hatchbacks and sedans. 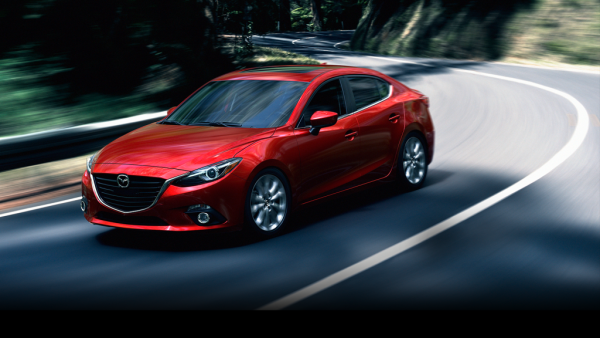 Mazda 3 got a title of ”the best looking car of 2015”. 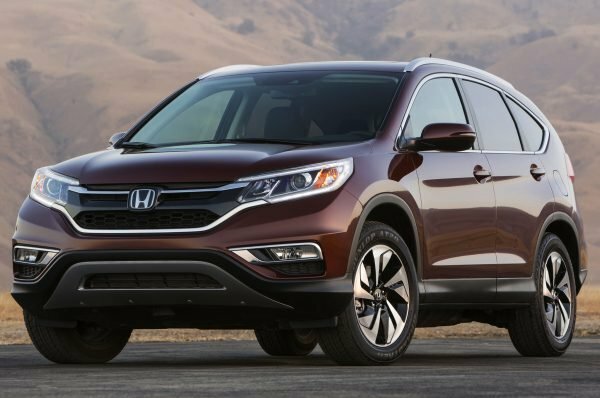 It provides drivers with a fun ride while the passengers will certainly benefit from a spacious cabin and lots of additional options for maximum comfort. Another great advantage is that the new model is also one of the safest among other models of 2015. It got Blind Spot Monitoring system along with RCTA, rear cameras, forward collision warning system and smart city break support. At the same time the new Mazda 3 comes up with a set of new innovations such as laser sensors to prevent from potential collision. 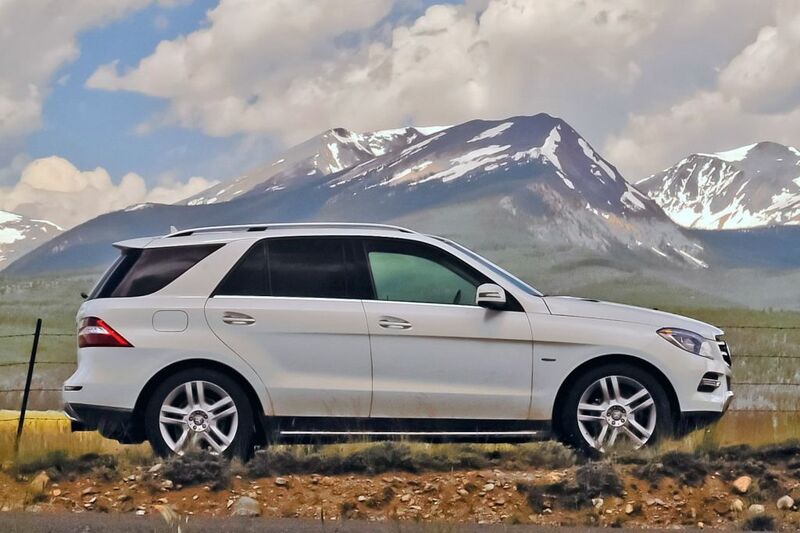 For many decades Mercedes-Benz offers purchasers vehicles with the lowest possibility of injuries and fatalities. However some new models are far from getting 10 out of 10 according to U.S. rating agencies and other reputable European establishments. Luckily Mercedes-Benz M-Class turned out to be an exception of that list obtaining top grades in all the possible safety protocols. It is considered to be the safest vehicle of this class featuring a full set of active-safety system innovations. They include Collision Prevention Assist, which is included in a standard package, Attention Assist, which will prevent from accidents in case the driver is drowsy. You can also add a driver assist package with a pre-safe break option. This all resulted in a “superior” rating from the IHHS. We can hardly see Toyota models in the top list of the safest cars after the epoch of Yaris. However, it is high time the brand proved that it still can produce safe family cars. 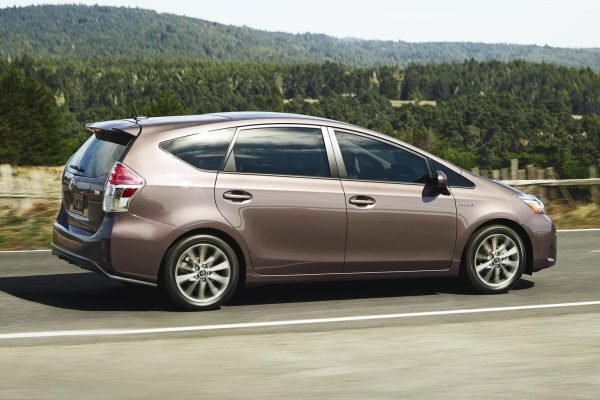 2015 Toyota Prius is equipped with all the necessary active-safety features, which are included in Star Safety System package. Standard modifications come along with collision-warning system which uses a special radar. 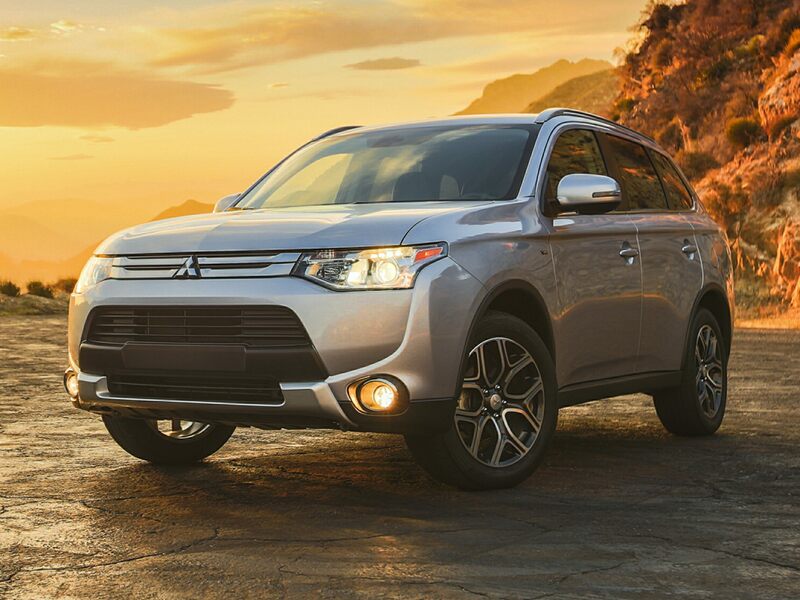 Purchasers will benefit from a driver assist package as well as an affordable price which starts from $24,200. 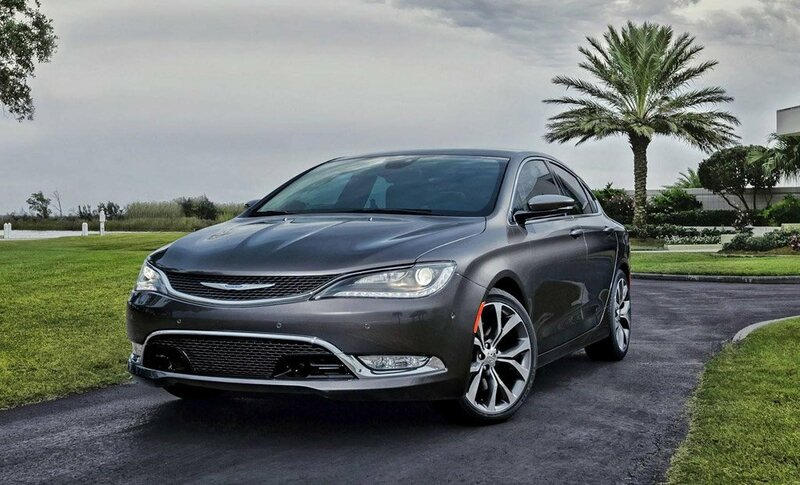 2015 Chrysler 200 model represents the last-gen series which showed great results during crush-tests in both protocols. Its safety scores made it possible for the model to enter our list. Not only the 200 model got brand new design, but also Chrysler engineers paid more attention to safety features offering a Safety Tech Package with full speed forward collisions option. It might sound a bit strange when we speak of safety features of top representatives of luxury SUVs class. 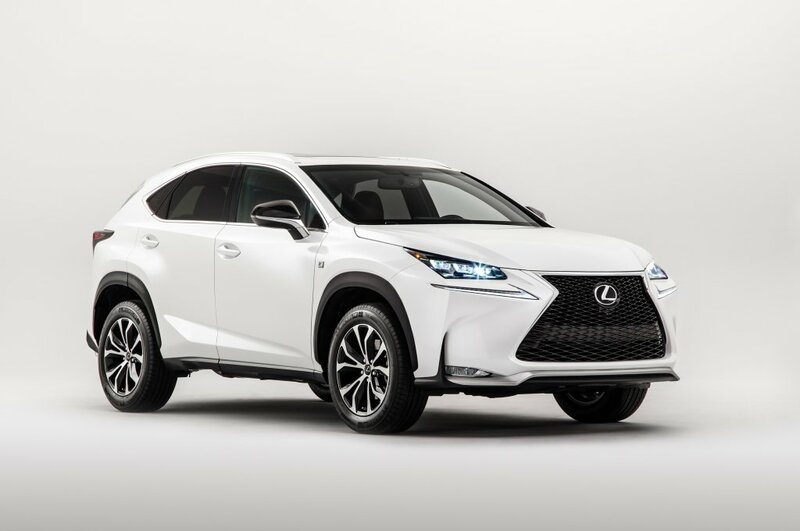 Nevertheless, new Lexus NX is certainly worth paying attention to this case. It has lots of options and innovations including a wireless charger for gadgets and smartphones as well as triple beam LED headlights, Blind Spot Monitoring System, radar cruise control and many other features, which lower the possibility of injury of fatality to the minim level. Starting price of the new Lexus is $34,480. The new Honda CRV has already got its first title of “SUV of the Year” given by Motor Trend rating. But it was not enough for a new award-winning SUV. That is why it was also rated as a “Top Safety Pick” for a wide selection of mind-blowing safety features. They include rear cameras, lane departure warning, collision mitigation breaking and many more. Good news is that the new model is still rather affordable with its price starting from $23,445. Though 2015 Mitsubishi Outlander is rather far from being the best SUV of the year it still has something to offer when it comes to safety features and affordable prices. New model starts from $23,195 and provides drivers and passengers with a full set-off options including an active stability control system for grip monitoring, lane departure warning system, adaptive cruise control and many more.